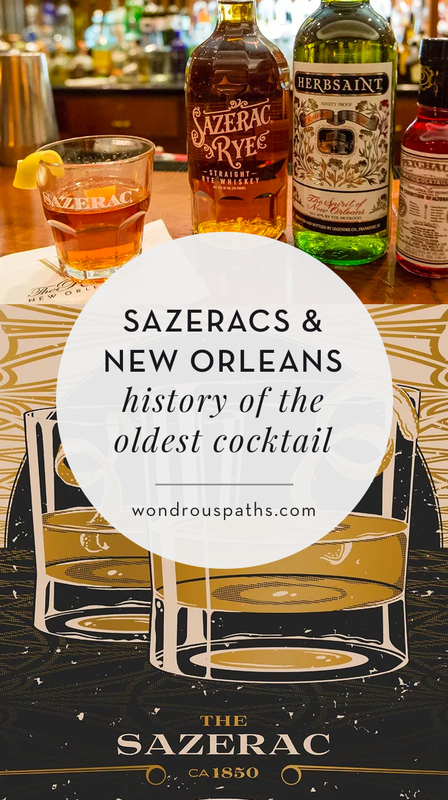 The Sazerac is among the oldest of cocktails and, fittingly enough, was invented in one of the oldest American cities: New Orleans. 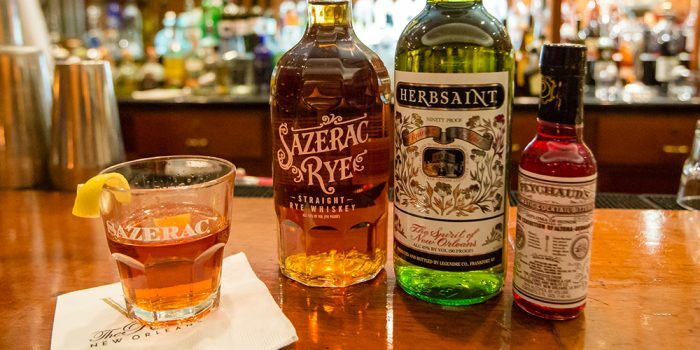 Legend has it the Sazerac cocktail was invented by Aaron Bird, proprietor of the Sazerac Coffee House. 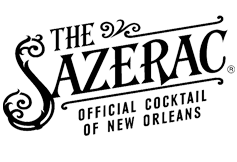 The previous owner of the coffee house, Sewell T. Taylor, had sold the house around 1850 to become an importer of liquor, including a brand of Cognac named Sazerac-de-Forge et Fils. 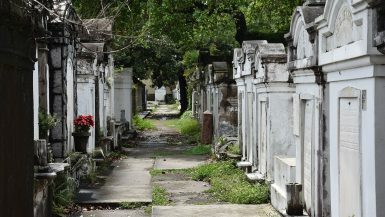 According to the story, Bird mixed the importer Sazerac Cognac with Peychaud Bitters from the local apothecary, Antoine Amedie Peychaud, who also has claimed he invented the cocktail and sold it from his pharmacy. 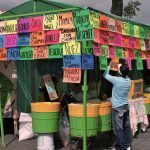 Historians still debate who in fact initially concocted and sold the drink. Around 1870, the coffee house changed proprietors to Thomas Handy, who substituted the cognac for American Rye whiskey because of vineyard insect infestations in France. 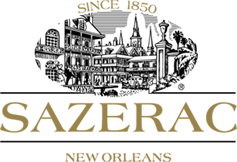 In 2008, New Orleans declared the cocktail their official city cocktail. 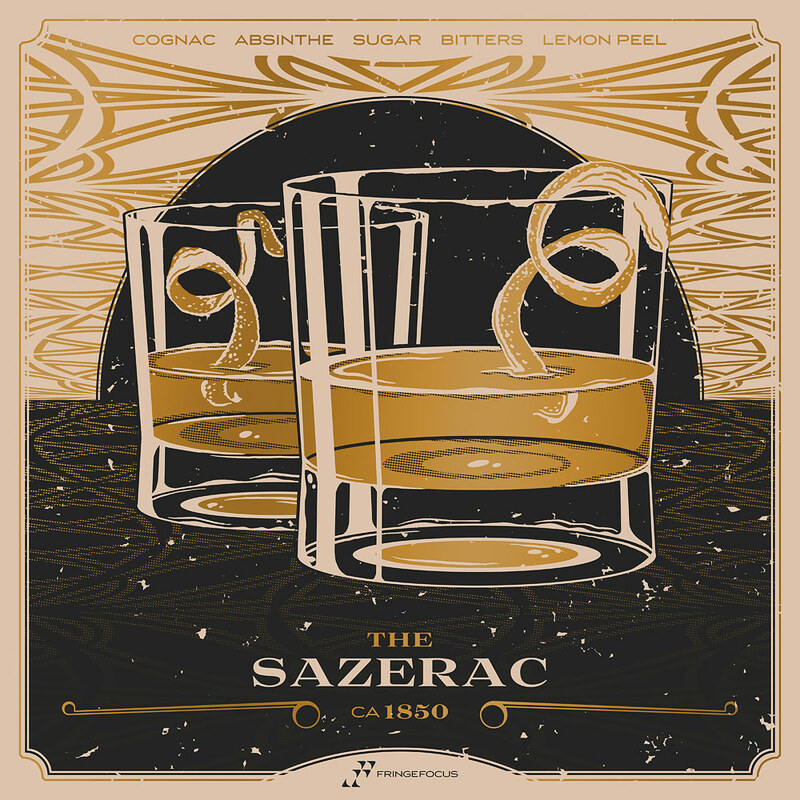 The defining feature of the cocktail is the initial absinthe wash of a chilled glass, while the other ingredients are stirred with ice and strained from a secondary glass. 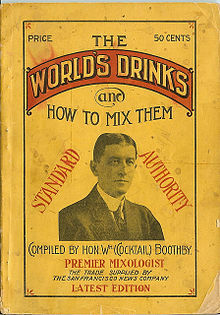 Many anisettes can be substituted for the absinthe, as it was absent from the US market from 1912 – 2008. 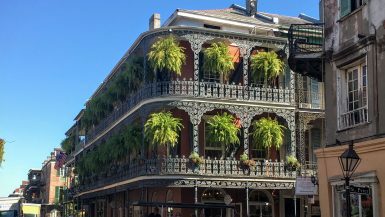 Herbsaint is commonly used today in New Orleans as an absinthe substitute. I’m going to New Orleans for the first time next month. 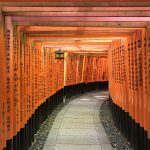 Is the anise flavor strong in a sazerac?